Note: Translated words like ‘ Heaven’ indicate unusual relationships between the character positions in the word(s) being translated and result of the translation. N is Nitrogen, Nit Ro gen = “Gen tin”. Tin is Sn, Sn-66-66 …. = “0″, drop it. Heaven = “Save 09 AD”. He+66+66 .. = “How”, “Help”. 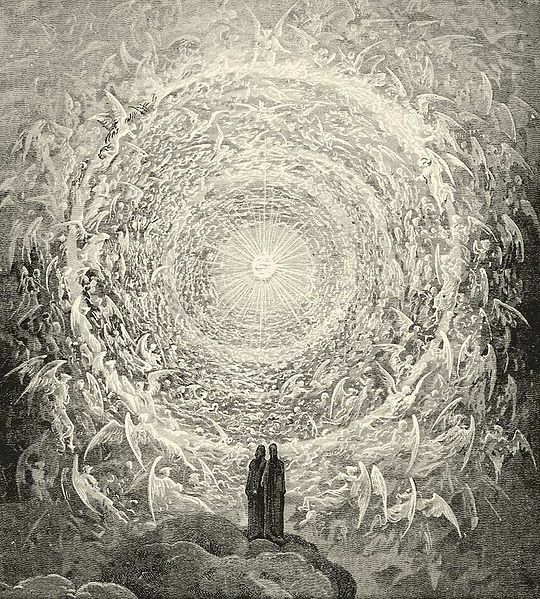 Heaven = “How 12-25 09 Ad”. Heaven = “Help 12-25 09 AD”. Heaven = “PS 12-25 09 AD”. P sa is Phosphorus Atomic Symbol, backwards. Phosphorus = “SRG”. (PHO’s cancel, US-66-66 … = “G”. Sa L = atomic symbol L, backwards, MG, backwards = “Gm”, “Game”. a+66+66 …. = “Si”, “Six”, “AX”, “124″, 124+66+66 … = “ET”. Cs = “CornGods”. (C is 100, 1+33 = “34″, “CD”. add 0+66+66 … = “or”.). He is “Helium”, “GLEH”. (ium = mi, mi-66-66 = “7″, “G”). G is Seven, Sn, 19 AD, book 58, 58+66+66 … = “ET”. (eve = 5225 — cancels). Le is 55, 55+66+66 … = “CS” = “Corn Gods” — see above. H is 08, backwards = “80″, 80-66 = 14, backwards is 41, Mark. ma-66 = “SG”, K+66+66 … = “GRS”. Heaven = “SGR, GRS ET Corn Gods, 12 25 09 AD”. Note: “GRS” are the initials of “George R. Simpson”. This entry was posted in 2009 AD, ET Corn Gods language discovery, George R. Simpson, In the Beginning, Just Fun, UFO/ET by admin. Bookmark the permalink.